Seventeen students have embarked on A Level courses after successfully completing an access programme at the Sixth Form College. 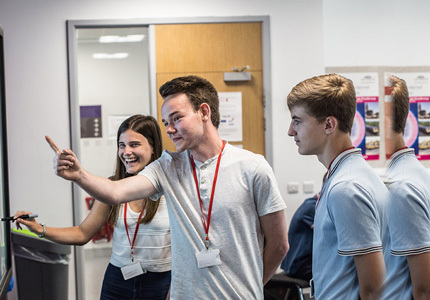 The Sixth Form’s Access to A Levels programme is aimed at students who did not initially meet the entry requirements for their chosen courses on leaving school. 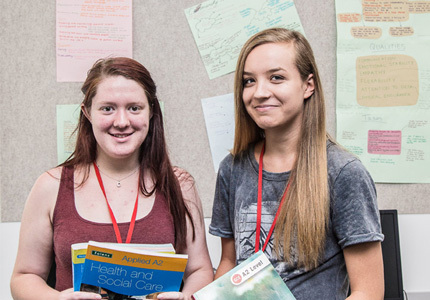 Access to A Levels gives students the opportunity to improve their English and/or maths grade and take additional GCSEs in order to meet the requirements for their chosen university course. 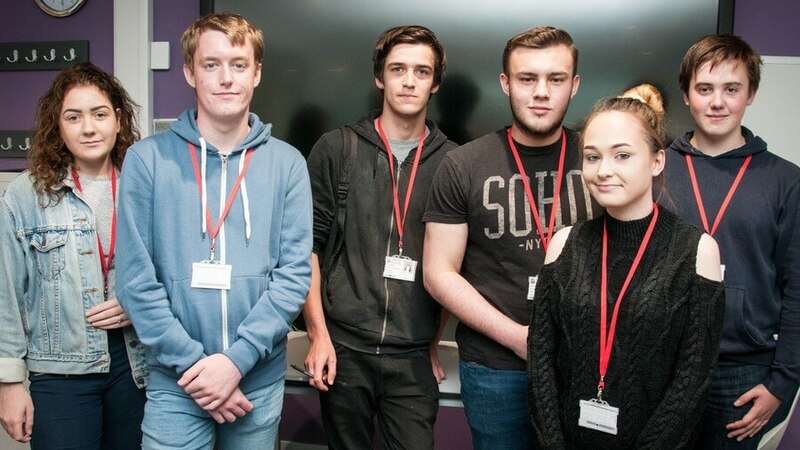 A number of students have also begun Level 3 vocational courses at Barnsley College after successfully completing the programme. Chloe Johnson, 18, of Athersley, is now studying A Levels in Health and Social Care, Law and Psychology after completing the programme. Callum Mcguigan, 19, of Dodworth, has progressed on to A Level Business, Law and Psychology from Access to A Levels. Daniel Smith, 17, of Worsbrough, has chosen to study A Level Biology, Chemistry and Maths after undertaking the programme.